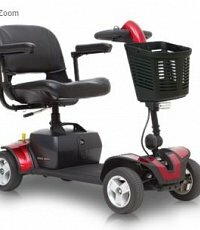 At Broadland Mobility, we provide a range of wheelchairs and mobility scooters to help improve and support an independent lifestyle for anyone with ongoing mobility difficulties. 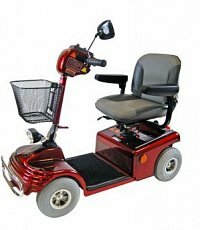 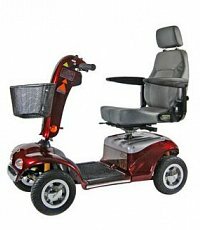 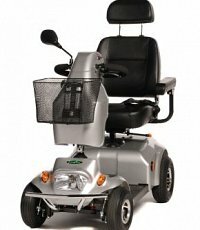 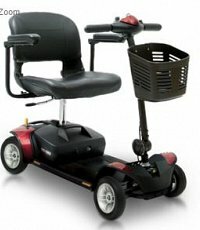 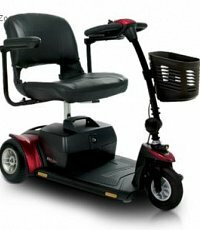 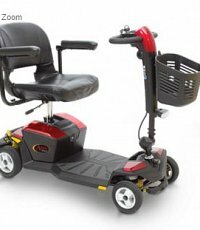 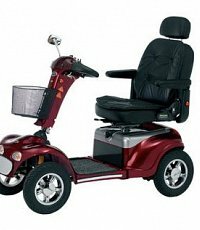 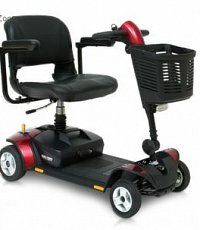 Both mobility scooters and wheelchairs can help you to reclaim your independence in old age or if you have a disability. 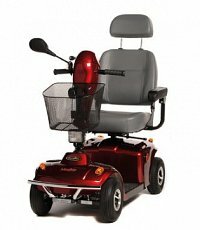 We provide new and reconditioned mobility scooters, for sale or for hire, to suit your exact requirements, budget and lifestyle. 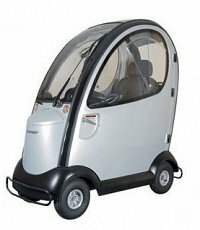 Not only do we provide friendly, supportive advice to ensure you find the perfect mobility scooter for you, but our dedicated aftercare service will keep your scooter working perfectly for years to come. 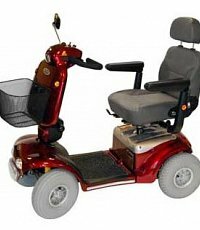 Our in-house engineers are right on hand to help with any technical issues or faults. 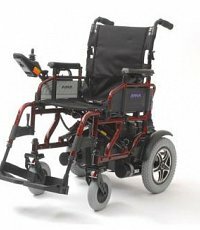 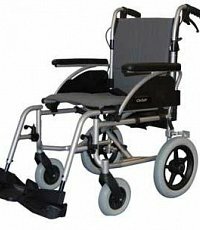 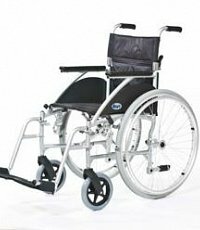 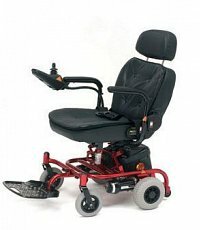 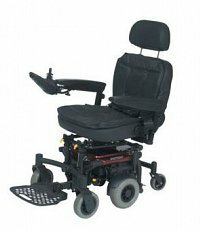 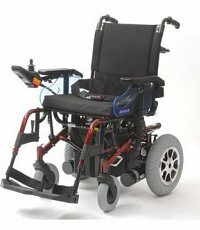 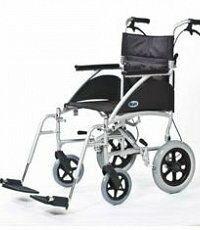 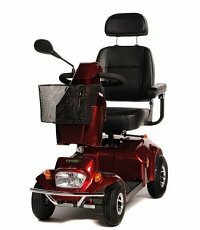 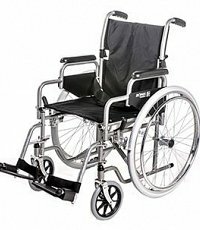 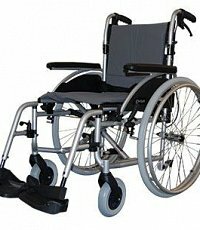 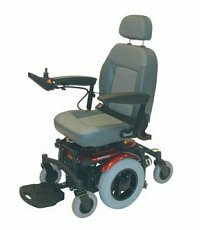 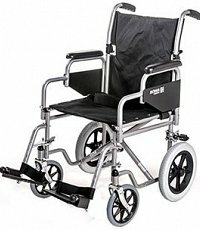 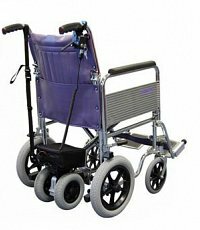 Our selection of wheelchairs include both powered and manual varieties, each with simple folding capability for your complete convenience. 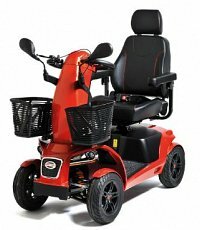 If you need any specific advice on our range of wheelchairs or mobility scooters in Norwich, Great Yarmouth and Lowestoft and the surrounding areas, simply contact our friendly team, today. 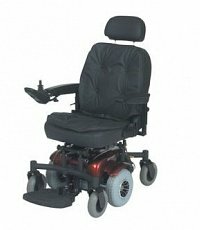 We offer free home consultations to help you make a fully informed decision, and are always happy to help.